1 night stay deposit required to secure reservation. 7 days cancellation notice for full refund. Prices are based on 2 persons sharing and include breakfast. 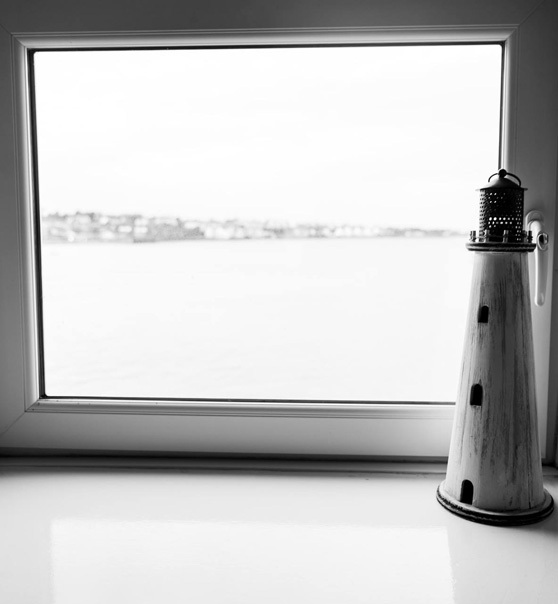 Our second superior room, “Drake” is located on the first floor and enjoys panoramic views over Donaghadee Harbour and the Copeland Islands. 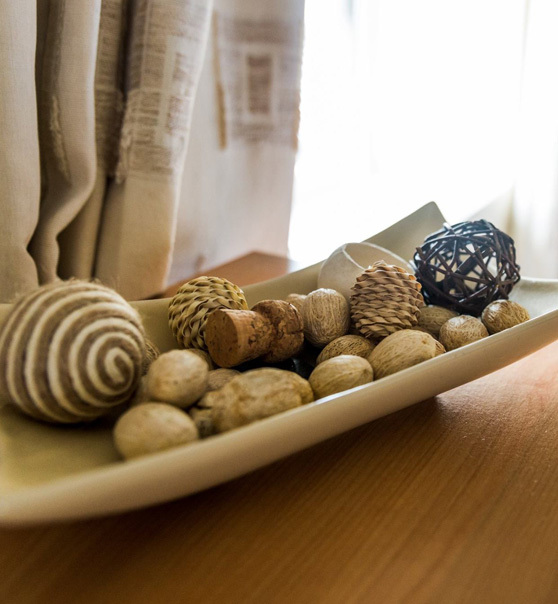 Accommodation comprises a King-size Double Bed & a Single Sofa Bed. Features include a 32″ flat screen digital television. This room would be suitable for use as a Twin or Small Family Room but it is best suited as a Superior Double Room. Situated on the second floor, Chichester enjoys elevated views over Donaghadee Harbour & the Copeland Islands. This room is usually presented as a Twin Room but the beds may be joined to provide a Super King Size Double bed. The bathroom includes a shower but no bath. This room may be used as a Double or Twin Room. 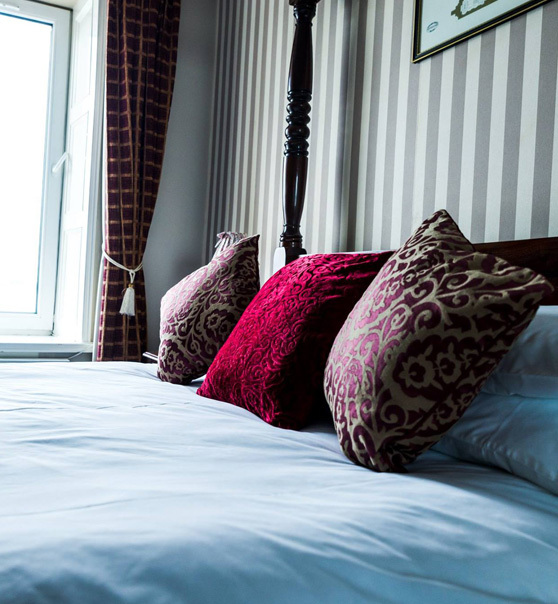 Columbus is the largest of our second-floor rooms and enjoys elevated views over Donaghadee Harbour & the Copeland Islands. Accommodation includes a King Size Double bed & a Single Bed. A Generous bathroom includes a shower & bath. This room may be used as a Double or Twin Room and it would also be suitable for use as a small family room for a young family. As the name suggests, MacArthur is for those navigating alone. This second-floor rooms has views over Donaghadee Marina and Boat Yard. 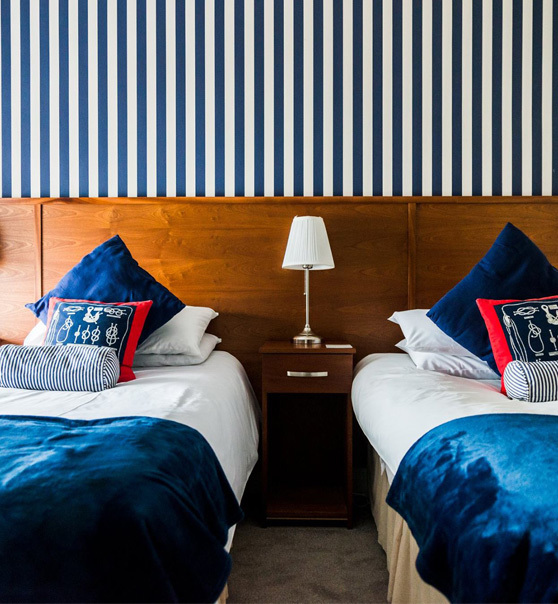 Accommodation includes a Double bed and although compact, this room includes all the features of our larger rooms such as a fridge and digital television. The bathroom includes a shower but no bath. This room is best suited for use as a Single, although it may also provide adequate accommodation as a small double. These rooms are situated in a private annex next door to the main building. Both rooms are on the second floor and share a bathroom with shower which is located off the first-floor landing. 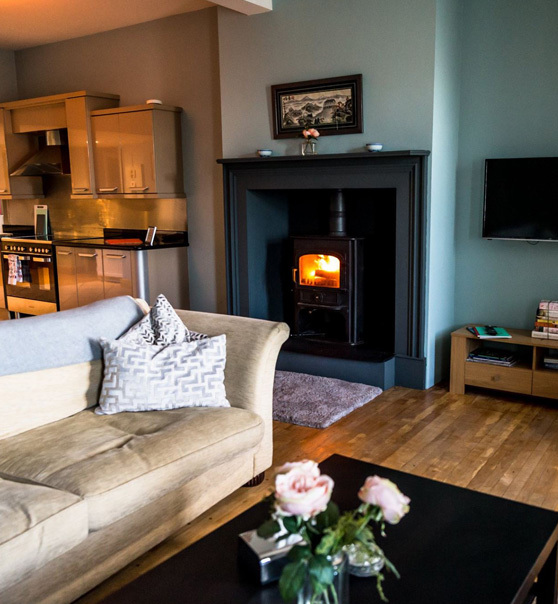 Knox Johnston is a large room with magnificent views over Donaghadee Harbour and the Copeland Islands, it includes a King Size Double bed and two Single Sofa Beds. 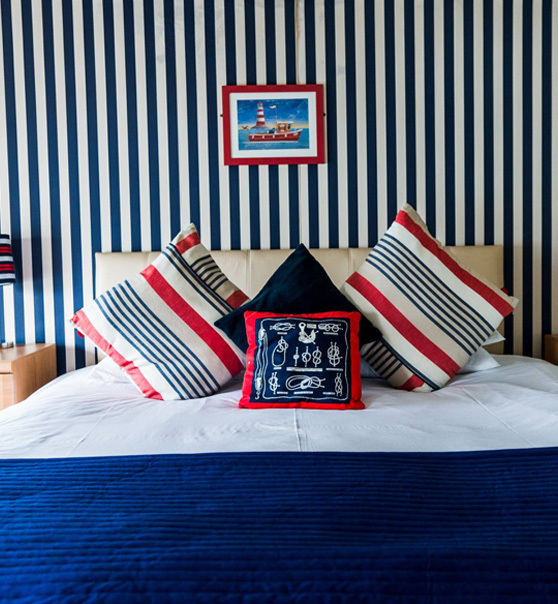 Frobisher is a small room with views over Donaghadee Marina and Boat Yard. Frobisher includes a double bed. Both rooms have their own televisions and fridges and teas maids. These rooms provide versatile accommodation and would suit a family or couple seeking extra space. These rooms are only sold as one unit and the stairs in these rooms are not recommended for toddlers or elderly. Prices are based on 2 persons sharing. These rooms are situated in a private unit just a short walk from the main building. With two bedrooms, one with a king size double bed and the other a double bed, a luxurious bathroom with jacuzzi bath and combined shower, large open plan living, dining and kitchen area. This is a ground floor shore side apartment with Seaview from the living area. This is most suitable as a self catering property for up to 5 people, rates with breakfast are also available. This unit requires a 3 night minimum reservation. Prices are based on 2 persons sharing self catering. Whether you want to go all out and treat someone to a full experience or simply add a little extra toward their visit to Pier 36 then this gift is sure to put a smile on their face.